Photograph: Courtesy Ommegang Three-Eyed Raven. 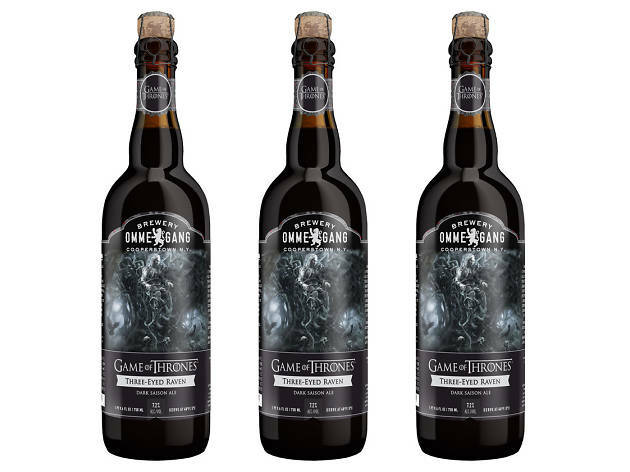 Fill a goblet with Game of Thrones-inspired beer during this limited edition brew release party at Complex. 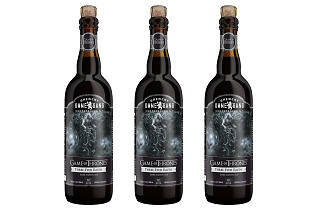 Three-Eyed Raven, a dark saison ale from Ommegang, is coming out just in time for the fifth season of Game of Thrones. Show up early to this release party—in costume, if you please—for a collectible goblet plus a 10oz fill of any Ommegang draft beer ($12). Doors and ticket dispersal starts at 7pm; the beer starts flowing at 8pm.